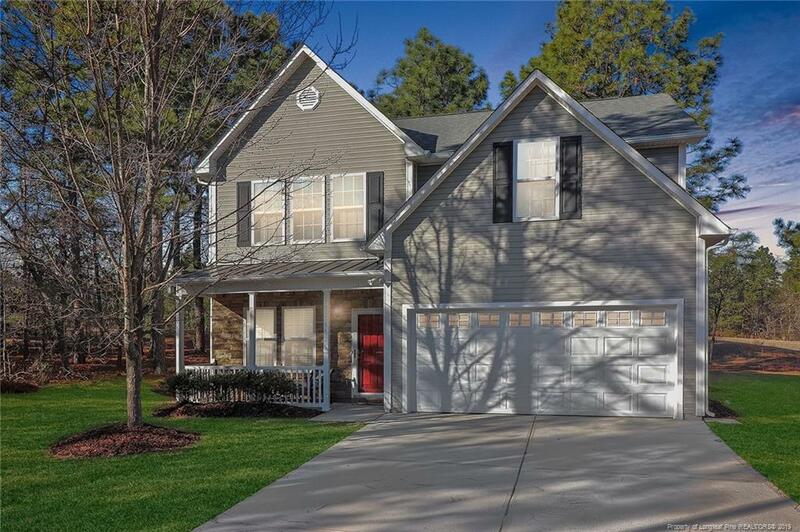 You're sure to fall in love with this immaculately maintained 4 bedroom, 2.5 bathroom home nestled in the gated community of Woodlake. Entertaining is made effortless from the open kitchen & breakfast bar to the living room with it's fireplace and gorgeous views! The upper level consists of 4 bedrooms, including a large master suite with walk in closet, his & hers sinks & a separate tub & shower. The 3 additional bedrooms & full bathroom offer plenty of space for everyone. Enjoy quiet mornings sipping coffee from the comfort of your screened porch overlooking the soft rolling hills of the Woodlake golf course. The large paved patio is perfect for summertime barbecues!